Authorized #1 Network dealers are ready to assist you. 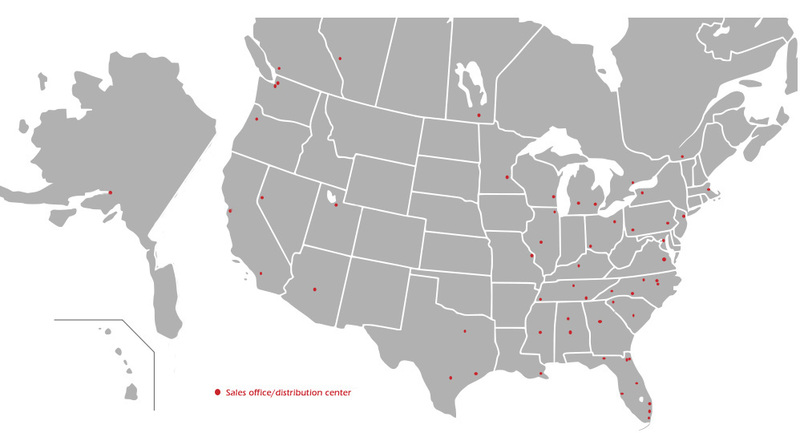 To locate a dealer, select a sales office/distribution center on our map (red dot) for dealer information or select the dealer member named below to access locations and phone numbers. Dales & Graphic Systems Mueller Graphic Supply, Inc.
G E Richards Graphic Supplies SAS Graphic Supply, Inc.
Great Western Ink/IS&E Walker Supply Co., Inc.
#1 Network, Inc. © 2019. Web site design by BG Web Designs.